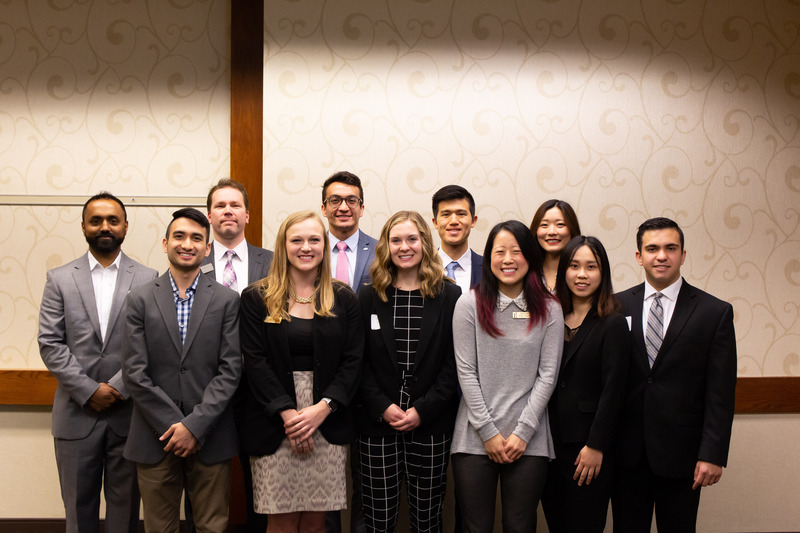 It was a busy Saturday on April 6 at Purdue University, as 72 student pharmacists and ten distinguished speakers gathered to network and share insights about attaining a pharmaceutical industry career. Students came from Purdue, University of Wisconsin, University of Michigan, University of Minnesota, Midwestern University, Rosalind Franklin University, University of Illinois at Chicago, and Butler University. 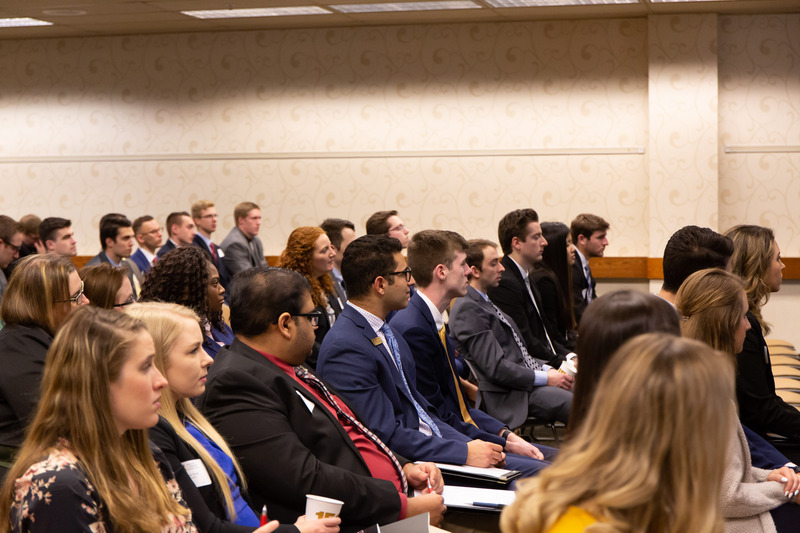 The day was packed with learning opportunities, including a keynote address, breakout sessions, networking roundtables, a fireside chat, a fellowship panel, and "state of the chapter" addresses from the Midwestern chapters in attendance. Events like this bring together students from many different schools, encouraging them to form meaningful personal and professional relationships that often last throughout their careers. IPhO would like to thank Purdue University for generously hosting the event, as well as all chapter representatives in attendance! IPhO Members share their journey in launching or advancing their industry career.